With more than 150 years of experience, Meelunie is a leading supplier of animal nutrition ingredients. From growing to processing, packaging and delivery, we control every step to ensure a consistent, quality product. With volatility in commodity markets ever increasing, we have proven our ability to successfully navigate the mounting challenges and consistently deliver high-quality products anywhere on the globe. Meelunie can offer you a wide range of vegetable high protein products, starches and fibres which are used in Compound Feed, Pet Food and Aqua Feed. In a world showing a strong growth in population and wealth, pets are becoming more commonplace. People see their pets as an extension of the family and as a result place great care in their choice of pet food. 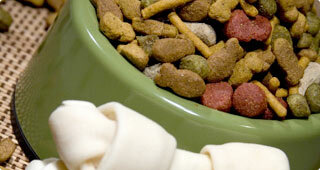 Our thorough understanding of the pet food market coupled with 150 years of experience in food ingredients allows us to contribute with our partners to the further development of the pet food industry. In doing so we aid our customers in developing balanced and healthy products that are produced in a more cost-effective manner. Meelunie can offer you a wide range of vegetable protein, starch and fibre products which are used in pet food production. 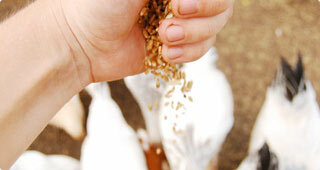 Meelunie being founded on flour milling and Holland having its roots in livestock production, our employees carry with them the heritage of both to the benefit of our clients. 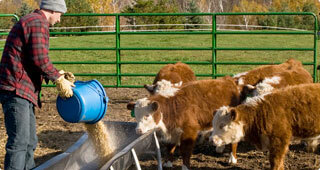 Today, the livestock industry is getting larger, stronger, and more cost-effective. Therefore, improvements in our feed offer have been also made to meet the nutritional and commercial requirements of our clients. Meelunie can offer you a wide range of vegetable protein, starch and fibre products, which are used in compound feed production. Meelunie knows that in the production of aqua feed, it is important to ensure the ideal ingredients to deliver a complete and healthy diet for fish and crustaceans. 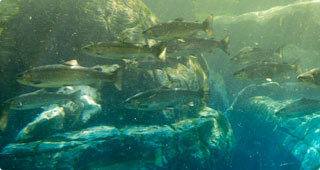 The aqua feed industry is continuously challenged by the growing global demand in sustainable fish protein. Here at Meelunie, we are ready to deal with these challenges. Meelunie can offer you a wide range of vegetable protein, starch and fibre products which are used in aqua feed production.